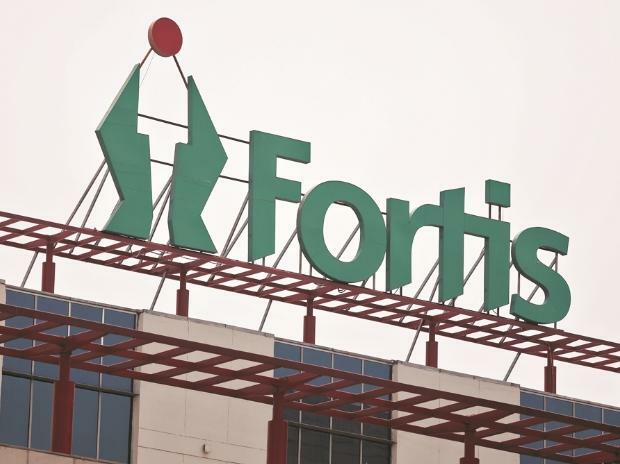 Fortis Healthcare on Thursday said it has appointed Ashutosh Raghuvanshi as the Chief Executive Officer of the company effective from March 18, 2019. He will replace Bhavdeep Singh as the CEO of the company. "Prior to joining Fortis, Dr Raghuvanshi was associated with the Narayana Hrudayalaya group for over 18 years. He was the Group Chief Executive Officer since November 19, 2010, Managing Director since November 3, 2011, and also served as its Executive Vice Chairman," Fortis Healthcare said in a statement. He was responsible for creating structures and processes to build a successful healthcare organisation, it added. "We are happy to welcome Dr Ashutosh Raghuvanshi as the newly appointed CEO of Fortis healthcare," IHH Healthcare MD and CEO and Fortis Board Member Tan See Leng said. With the healthcare industry in India witnessing a strategic paradigm shift in current times, Raghuvanshi's experience will be greatly valued in providing strategic direction and vision to the company and will ensure that its focus on clinical excellence, outcomes, patient centricity and business results remain paramount, he added. Fortis Chairman Ravi Rajagopal said that with a proven track record as a successful clinician and an able administrator, Raghuvanshi has developed a deep understanding of the business, patient care and healthcare sector. "His leadership at Fortis will be critical as the company continues to pursue its vision to create a world-class, integrated, healthcare delivery system," he added. Raghuvanshi is M.Ch in cardiothoracic surgery from Bombay Hospital Institute of Medical Sciences, MS (general surgery) and MBBS from Mahatma Gandhi Institute of Medical Sciences, Wardha, Nagpur University.